Many people think that having an estate plan is just for the rich – this could not be further from the truth. A majority of us have at least one of these three substantial assets: a car, a home, or money in a bank account. And many people can benefit from working with a trusted attorney for wills and trusts to establish an estate plan. An estate plan can help maximize the value of your assets; these assets are what you will pass on to your beneficiaries and heirs when the inevitable comes. Aside from this, an estate plan also allows you to make informed decisions and better understand the process while you are still alive. In today’s post, let’s talk about the common pitfalls to avoid when it comes to creating an estate plan. Not creating an estate plan at all. 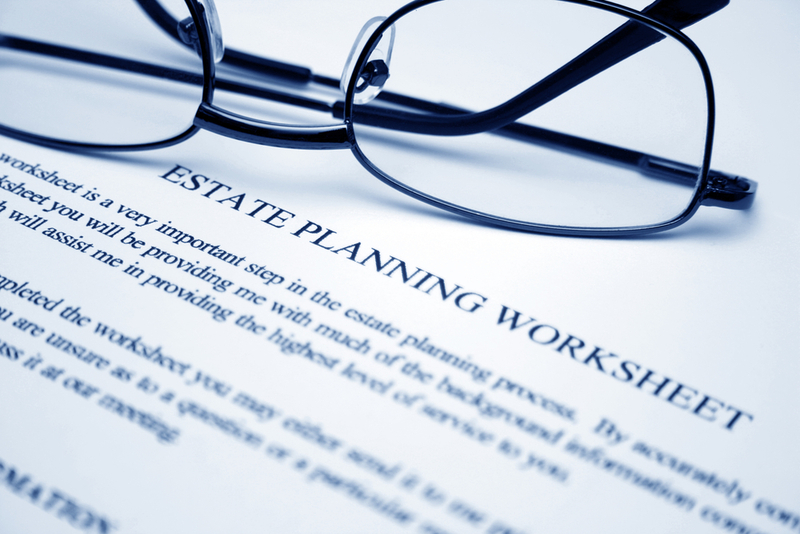 This is the most common and biggest estate planning mistake you’ll ever make. Like what we’ve mentioned, death is inevitable. However, thoughtful and logical planning for what may take place after your death is one of the most vital things you can do. This will ensure that all your personal and financial affairs will be adequately taken care of after you pass. Not keeping your will up-to-date. Changes are unavoidable; they can take place within a business or family structure. Deaths, divorces, births, new acquisitions – these are just some of the changes that can happen in your life and should also reflect on your will. This will guarantee that the assets you will leave behind are distributed the way you intended, Periodically updating your will when any changes happen in your life is a good step. Not planning for any disability or ailments. A long-term ailment or disability will result in significant consequences that will affect your personal and financial concerns. If you ever suffer from a disability or ailment, decisions such as who will raise your children, who will manage your finances, or make healthcare-related choices for you are of vital importance. Thus, it may be essential to initiate a living trust or appoint a power of attorney. Consult an attorney for wills and trusts so you can get the proper legal guidance you need. Not reducing your estate tax. 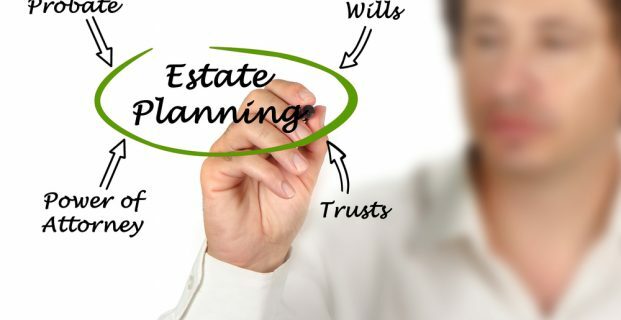 An extremely common mistake when it comes to estate planning is to overlooking to make gifts under your estate plan to lessen the taxes on your estate. The Internal Revenue Code allows gifts amounting up to $14,000 a year to your spouse may be deducted from the estate tax. Gifts made to groups, business, or other individuals are subject to an estate tax savings of $28,000. This will let you leave a more significant amount to your heirs or beneficiaries, as well as allow you to leave a positive impact on a person or cause you would like to support. Including your children’s name on the deed. When you include your children’s name on your home’s deed, you are practically giving them a massively sized taxable gift. Like we mentioned above, gifts amounting to a maximum of $14,000 are not included in the estate tax; however, gifts over that amount are taxable. What you can do is to pass on the value or home through inheritance and include that in your estate plan. Picking the wrong individual to manage your estate. In some cases, the individual you think is best suited to be the executor of your estate turns out to be a bad fit. For example, you may have appointed your spouse or one your children to handle your estate affairs when you have passed – not knowing that there may be another individual who is not as emotionally invested to objectively execute the duties of an executor, guardian, or trustee. Not moving your life insurance policies to a trust. As you know, a life insurance policy is heavily taxable. When you die, most of the proceeds of your life insurance policies will have to go to the IRS rather than to your heirs or beneficiaries. You can avoid this pitfall by consulting with an attorney for wills and trusts and setting up a life insurance trust. This type of trust can act as the holder of your life insurance policies. By doing so, you can prevent substantial estate taxes to be put on your insurance funds; you can also spare your heirs and beneficiaries any hardship or additional stress in expecting for a pay-out of the insurance funds, which can take several months.